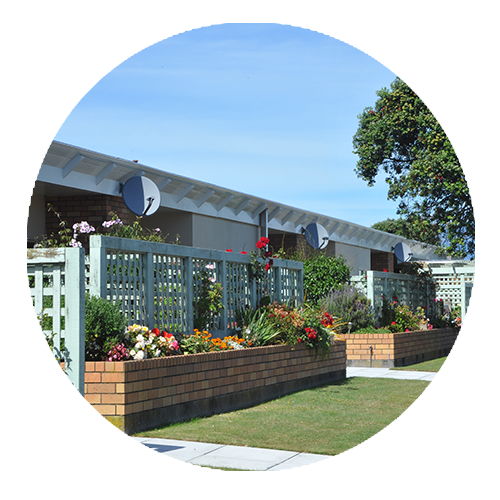 Maida Vale Retirement Village offers lifestyle, privacy, independence and community. 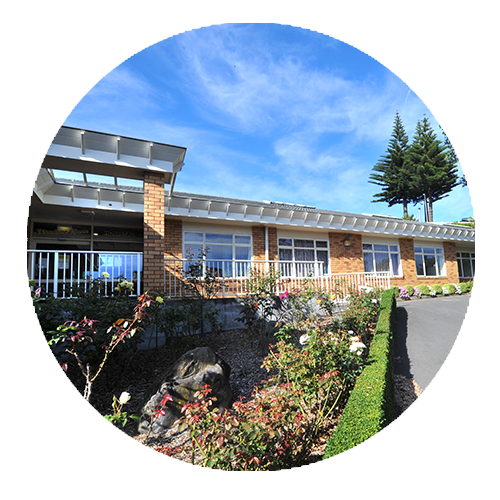 Privately owned and operated for 15 years, Taranaki’s Leading Retirement Village offers best care for residents in their chosen style of living. Care is responsive and personal, promoting resident wellbeing and emotional security. Choose Maida Vale to live the lifestyle you want in a comfortable environment and park like grounds. You can choose a more carefree lifestyle. 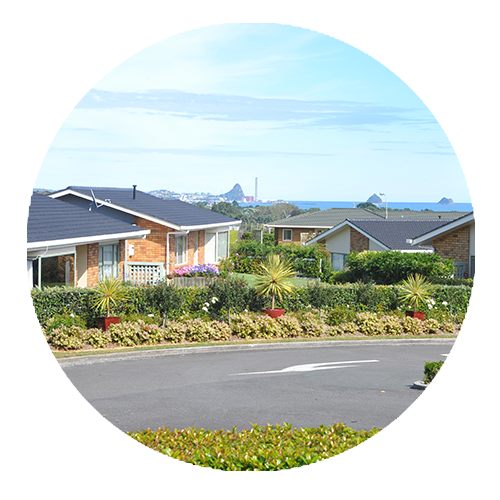 Maida Vale is located on beautiful, elevated and secure park-like grounds which enjoy unparalleled views of the mountain, port and sea. Come to us to live the lifestyle you want in a comfortable environment. Choose the style of living you desire. We offer retirement options from the age of 55 onwards. 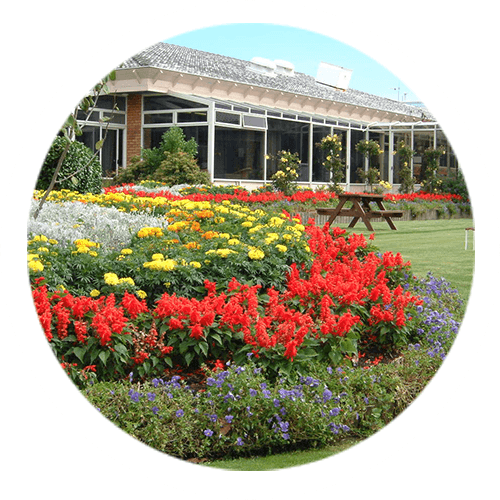 Your care is our concern and we cater for that through all stages of your life including villa, serviced apartment, rest home and hospital options. Maida Vale is an independent and privately owned retirement village. Our dedicated team is focused on being responsive and ensuring professionalism, compassion and quality care for our residents. Our staff promote resident wellbeing and emotional security. All our Villas are currently occupied, but you are welcome to come and visit our Village and find out more about us, and maybe put your name on the wait list for the future. Our Villas are unique with different layouts, sizes, gardens, views. We pride ourselves on being different and just like you we all have different tastes and here at Maida Vale we take pride in the uniqueness of our Village.